Polygroup is an innovative company, committed to providing a wide range of quality, value-conscious products and services. Since our inception over 30 years ago, we’ve been passionate about our products and dedicated to sharing our enthusiasm with you. Delight in holiday cheer with our assortment of Christmas trees and twinkling lights. At Polygroup, we produce over a 1,000 realistic tree types, modeled after natural trees and adhering to the highest quality standards. This is why we are the #1 manufacturer of artificial Christmas trees in the world! 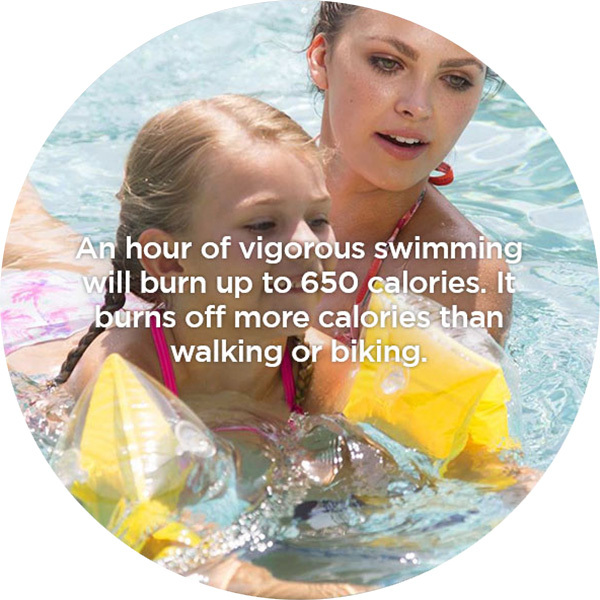 Polygroup offers top-of-the-line above ground swimming pools for children and adults as well as an array of exciting outdoor toys. Our metal frame pools and Quick Set® ring pools can be easily set up right in your own backyard. 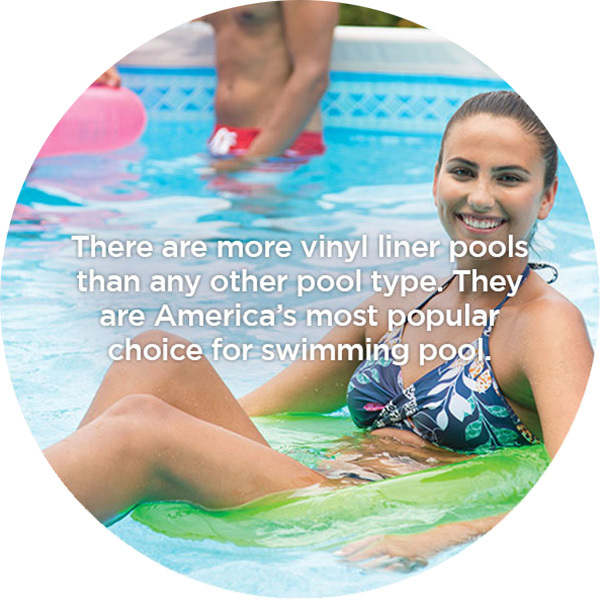 And our Summer Waves Elite® line was designed to bring premium in-ground pool features to the above ground pool industry. 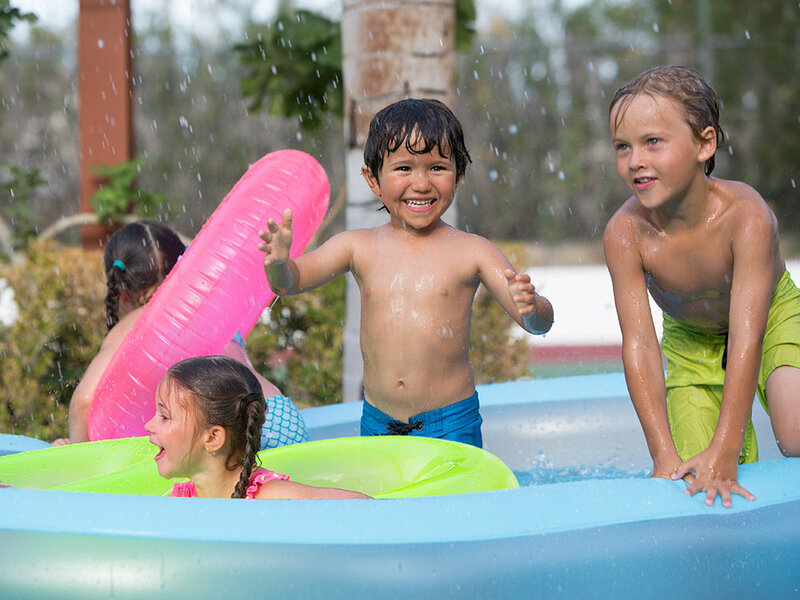 Dive into summer fun with our above ground pools, imaginative floats and inflatable toys. There is a variety of floats to choose from, including ones shaped like mermaid tails, ones for babies, family floats, and floats that seat two. They come in fun bright colors and with cool graphics. Some of our unique floats even light up the summer night—with decorative LED lights built right in! The company that’s dedicated to bringing you the best products for fun times. Our passion for excellence helped us become the biggest global manufacturer of artificial Christmas trees in the world, and one of the leading producers of above ground pools and summer inflatables. In addition, we’re an industry leader in manufacturing high-quality decorative lighting. Our number one priority is making safe, top-of-the-line products that help our customers have the time of their lives! TM & © 2019 Polygroup, Inc. All Rights Reserved.